Keki Modern Cakes have made a reputation for themselves in the New York City metropolitan area in recent years. They are a favorite of locals and tourists alike, even making their way into a number of travel itineraries from some of the world’s best vacation advisors. With all the buzz about the bakery, it’s not surprising that a lot of people are talking about the shop. You have probably even heard of them, yourself. They are famous not only for delicious desserts, but also a strong history rooted in their community of Chinatown. 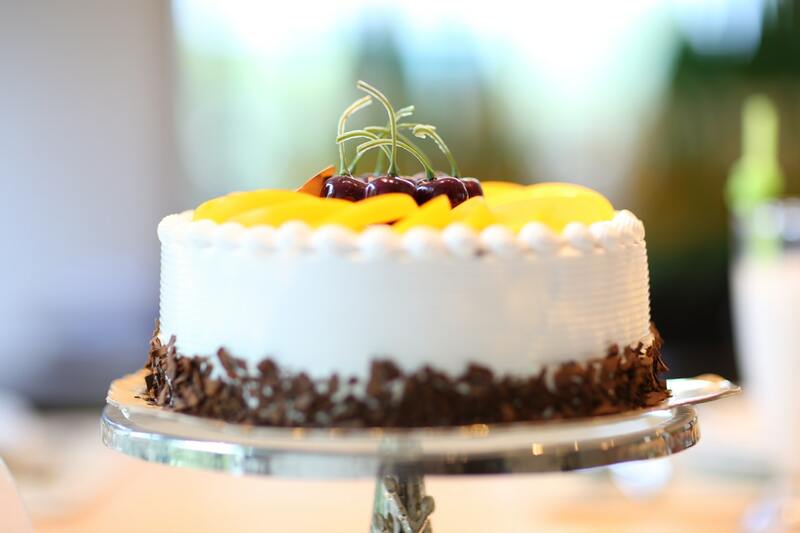 Can You Advance Order Your Favorite Keki Modern Cake? What are Keki Modern Cakes’ Most Popular Desserts? 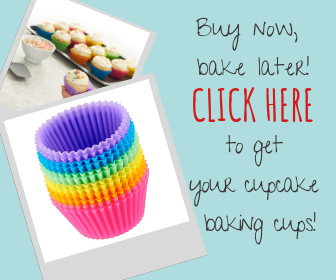 We Hope You’ll Give Keki Modern Cakes a Try! 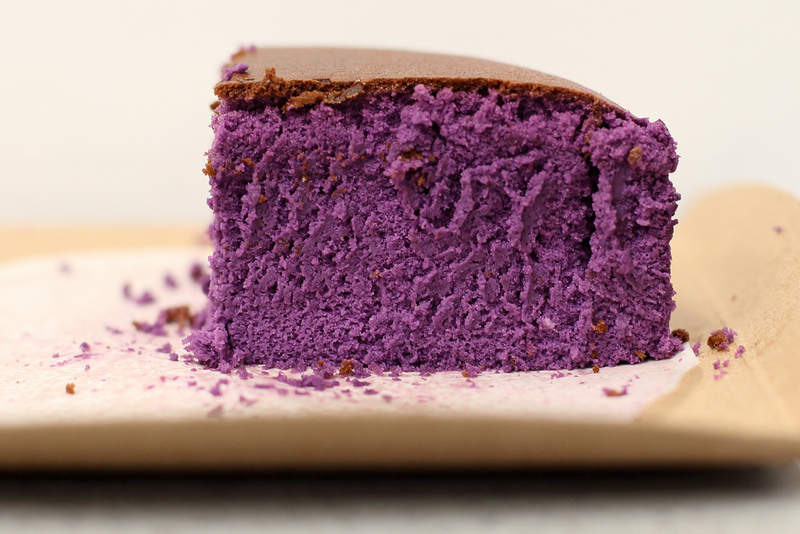 Moul Kim and Lawrence Wai founded Keki Modern Cakes in the late 1990s. At that time, they knew they wanted to develop a bakery that was inspired by flavors and cake baking methods from all over the world. To ensure this experience for their customers, they decided to go on a little trip. Kim and Wai traveled all over the world, hopping from one bakery to the next to come up with the best globally-inspired dessert recipes they could find. They learned that, no matter where they went, the key to a successful recipe was to use fresh and locally sourced ingredients to the region. Equipped with this knowledge, they returned to Chinatown to plot their next move. They recruited Executive Chef Kevin Kim from Perse and Bouchon to help them infuse their dessert line with fun, fresh ingredients. They also began touring local farms and markets to find the best and freshest ingredients including farm-fresh eggs, grass-fed dairy products, and locally sourced fruits and vegetables. Soon, they had a winning formula from which to launch Keki Modern. Chinatown suffered greatly in the wake of the 9/11 tragedy. Following the tragedy, people were less inclined to shop in Chinatown and when the financial crisis of 2008 hit, the once vibrant cultural center began to decay. To reboot the livelihood of this mecca, they knew they wanted to plant roots at the Dragon’s Heart. They bought a little place on Mott Street and opened their doors, inviting the city to once again enjoy what Chinatown had to offer. The neighborhood was soon reinvigorated with a sense of neighborly fun. Keki Modern Cakes has a convenient ordering feature on their website, which allows you to choose your own pick up location and time. The bakery understands that for many of us, and especially in the heart of New York City, it can be difficult to set aside time to wait, but they don’t want anyone to have to miss out on the little luxuries of life. 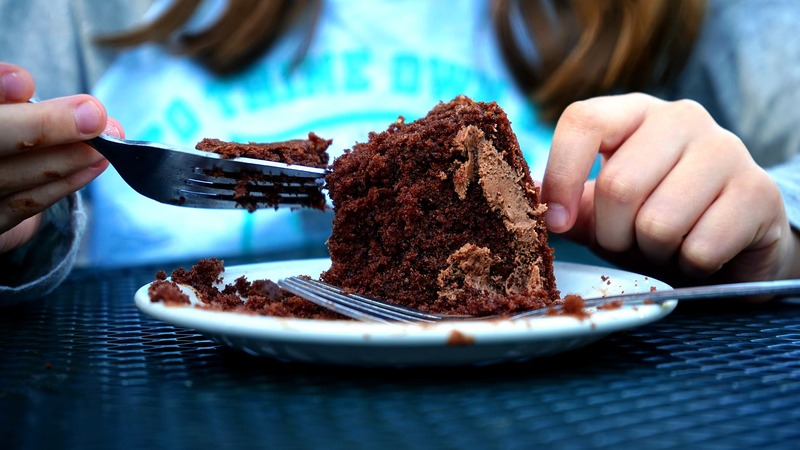 Treating yourself to the best dessert in the city should not be a chore. Since opening in Chinatown all those years ago, Keki has expanded to make pick up easy no matter where you are in the New York City area. With multiple locations, your favorite fresh-baked desserts are conveniently located only your way to home or work, meaning you never have an excuse to not indulge a little. For the sake of keeping their cakes to the freshest and highest standard possible, Keki does not ship desserts outside of the area. Shipping would mean sacrificing flavor and freshness, which is not somewhere that Keki Modern Cakes wants to lose quality. Keki Modern Cakes believes that their cakes should always taste great and look beautiful. There is simply too much risk involved when trusting a third party to handle deliveries, especially over a long distance. While this is sad news for those who don’t live in the area, it’s just one more reason to pack up and book a trip to visit charming Chinatown and all that New York City has to offer. Now that we have your interest, you’re probably wondering which of Keki Modern’s offerings come most recommended. 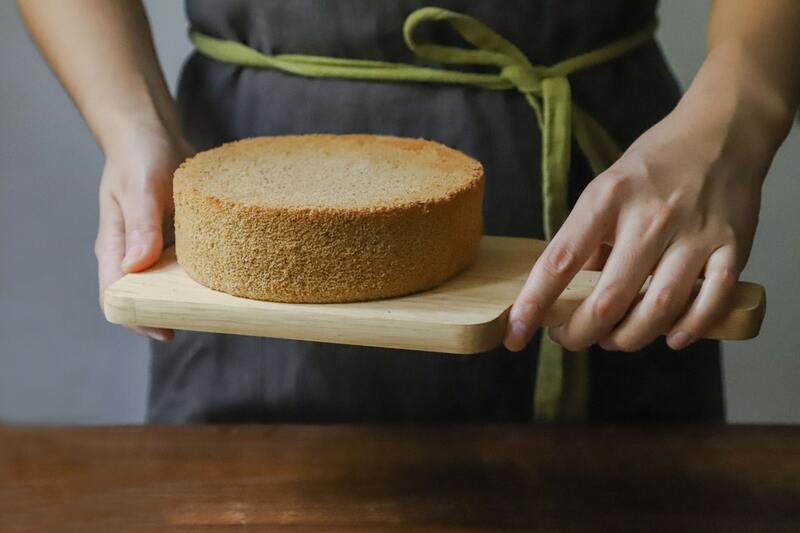 With worldly-inspired recipes and classic, New York roots, this cake shop has plenty to offer. Below, we will outline our personal favorites. This cheesecake is made with Amish cream cheese and organic, free-range eggs. Because the ingredients are fresh, the flavor of the cake is especially fresh, as well. The cake is so fresh that it actually bounces! Served browned on top with the famous Keki logo crisped in, there will be no denying that this cake was made by the best in the business. 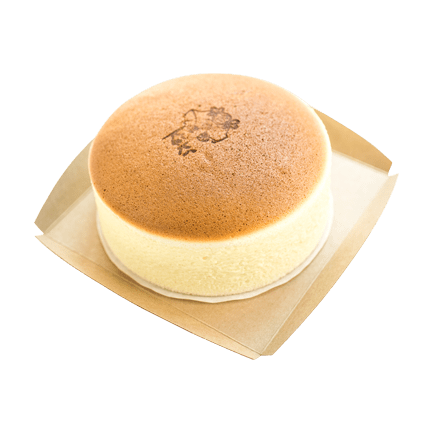 Bouncy Cheesecake from Keki Modern is priced at a very affordable $13.75 for four servings. This recipe hails from Dunshui, Taiwan. 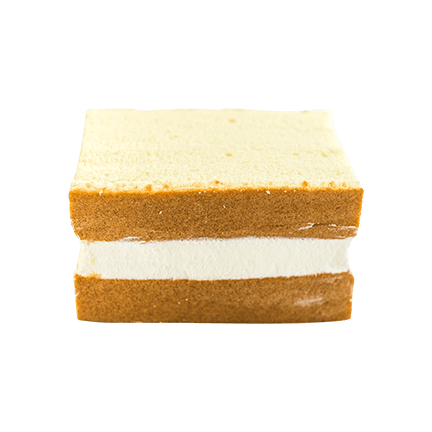 The Castella sponge cake is infused with flavors like ginger and vanilla to give it a multi-layered and delicious appeal. It’s called the “Jiggly Castellina” because it is so moist and dense that it will literally jiggle on the plate in front of your eyes. 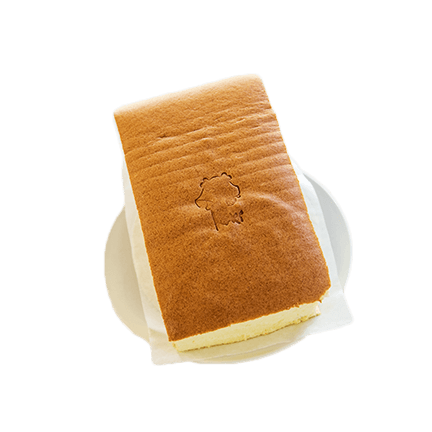 It’s the best sponge cake you’ll ever eat and, priced at $9.75 for four servings, worth every penny of the investment. When developing their one-of-a-kind menu, Keki Modern knew that they wanted to include a special take on the classic New York Cheesecake. Thus, the Fancy was born! The Fancy is a delicious, labor-intensive cheesecake that takes up to two days to construct. There are two layers of premium cheesecake in this dessert encompassed by a layer of the house’s special crème fraiche. 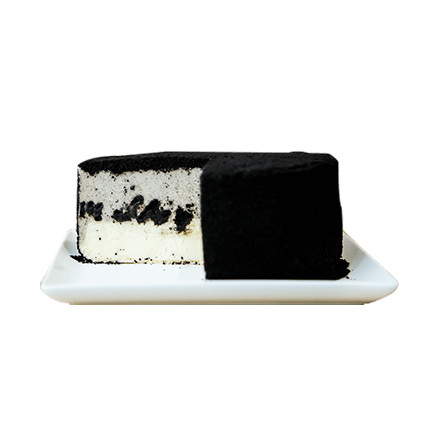 The Cookie N’ Cream Fancy is also coated in chocolate cookie crumbs, giving it a delicious and richly textured outer shell. This dessert is priced at $40 and serves 3-4 people. 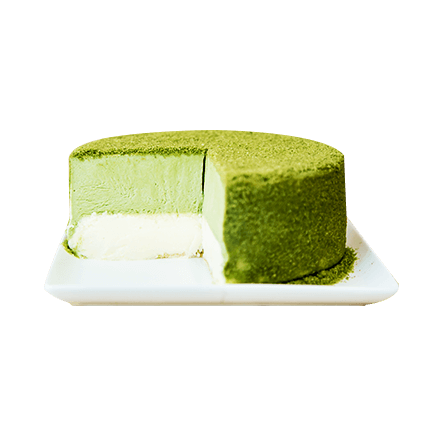 The Green Tea Fancy is another take on the Keki Modern cheesecake specialty. This cake is infused with green tea flavors and wrapped tight in a light, canvas cloth to preserve freshness. The green tea flavors give this cake a light and airy taste that makes an otherwise heavy dessert feel crisp and clean. It’s a favorite among locals and, priced at $40 for 4 servings, fairly affordable as a special treat for any occasion. This single-serve dessert is made up of a rich, creamy dessert filling layered deep into a perfectly flaky croissant shell. 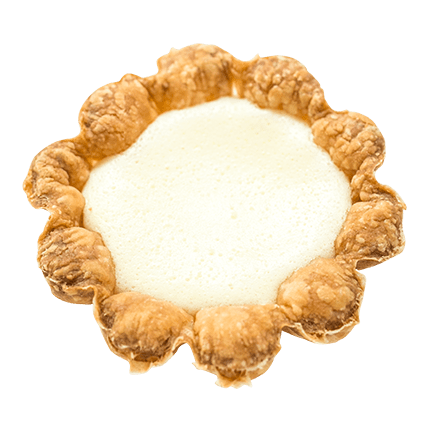 The Wow Tart is one of Keki Modern’s signature desserts and is available for less than $5. Affordable and delicious, you’re likely to find a brand-new favorite in this beautifully composed dessert. This cake is stuffed with Keki Modern’s delectable crème fraiche. Their specially-formulated recipe for the dessert uses grass-fed, low-sugar cream and whips it to a perfect, light consistency that sandwiches beautifully between two layers of moist, rich cake. It’s the easiest way to satisfy up to 4 people for under $10 – and the best dessert you’ll find anywhere in Chinatown. You might even find yourself asking for one for the road. 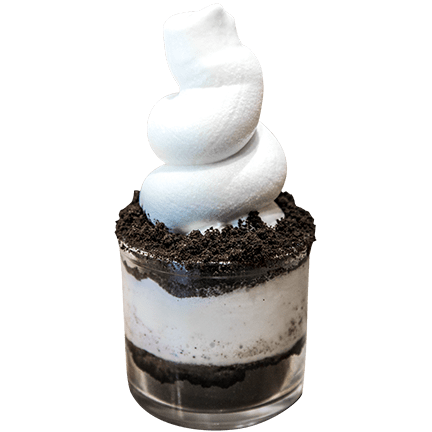 Combining soft serve ice cream and cookie crumbles, this treat is a delicious way to treat yourself on a hot day (or any day, really). Priced at only $5, this dessert can serve up to 4 people - easily making it the perfect treat to share among friends. It’s not available for carryout for obvious reasons (soft serve doesn’t hold up well to waiting). However, if you’re looking to spend a little time seated in Keki’s beautiful dining area, this should be the first indulgence you have in mind. Keki Modern is the best place in the area to buy unique, globaly-inspired cakes that will dazzle your taste buds and please your friends and guests. The cakes at this shop are affordably priced and made in-house from scratch- never frozen- and from the best and freshest ingredients available. It’s also worth remembering that Keki Modern is community-focused and worked very hard to revive Chinatown after the effects of worldly disaster. Once you try any of the offerings on this delicious menu, we are confident that you’ll never choose another bakery!